My intention in this book is to provide instruction in woodworking to the reader who may or may not have any knowledge of the craft. Though aimed primarily at the complete novice, readers with some degree of competence can “drop in” at a point in the course suited to them and take it from there. Whether you’re looking to set up your own workshop, seek instructions for hand and power tools or looking for inspiration for do-it-yourself projects, this book will be of assistance to you. 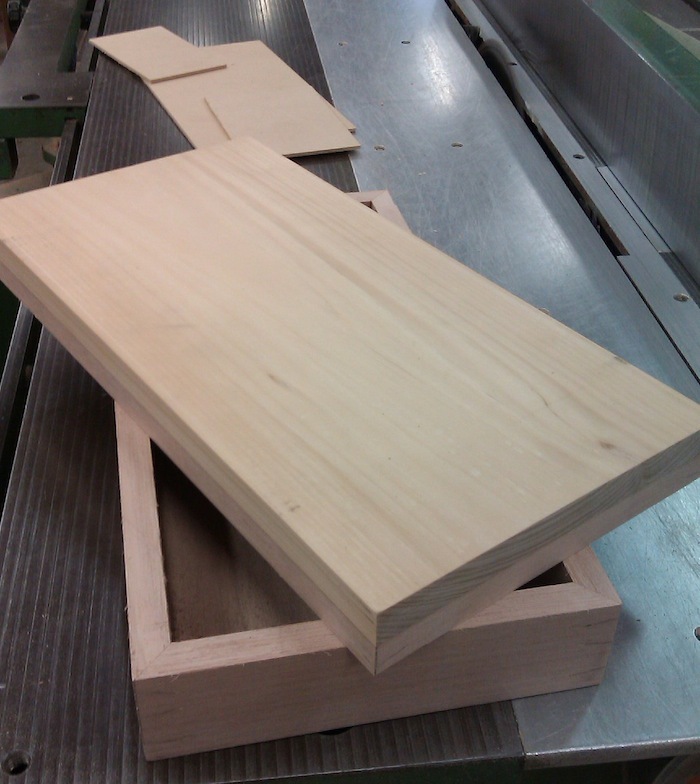 I wish you a great woodworking journey and hope that you will enjoy working with wood just as much as I have in my 40 something years as a cabinet maker and woodwork teacher. Click below to buy the book now! A comprehensive guide to the tools and techniques of woodworking. 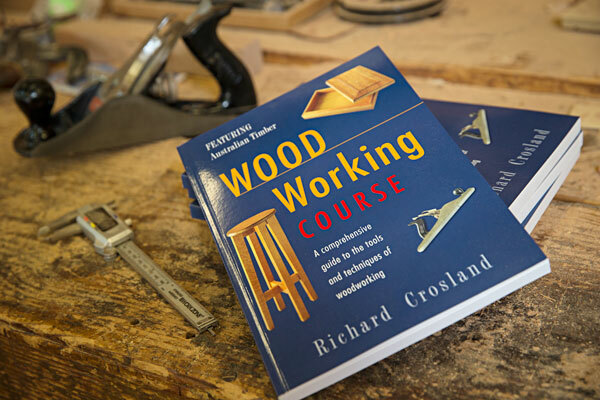 ‘Woodworking Course’ is an extremely useful and easy-to-follow handbook for anyone interested in woodworking — from the complete novice to the fine woodworker. 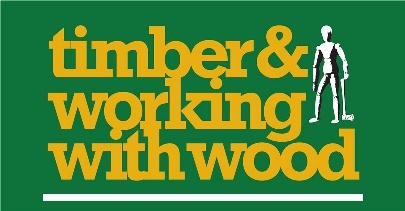 It is packed with practical information and handy tips the author has gained over 40 years of timber dressing, making custom furniture and fine woodworking. This book fully describes the tools of the craft and explains how to use them properly. 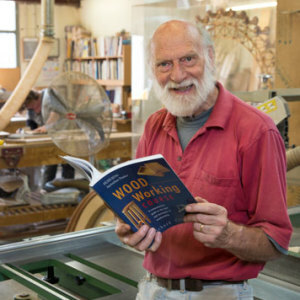 It then guides readers through the basic joint techniques of woodworking, with step-by-step instructions on how to complete several projects by hand or machine. The projects include a plant stand, a small box, a blanket box, a bookcase, a stool, a coffee table, and a dining table. Richard Crosland has received invitations to develop and co-design teaching materials for schools, colleges and Universities and will be delighted to assist. 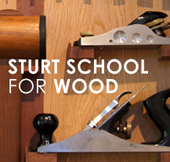 Enquire for more information regarding the use of the Woodworking Course book in teaching and as course material or for custom teaching curriculums via richard@crosland.com.au.